The story sparked a huge debate among the Twitch community in the past week. Tyler “Ninja” Blevins is addressing critics on Twitter who are accusing him of sexism toward women on Twitch. 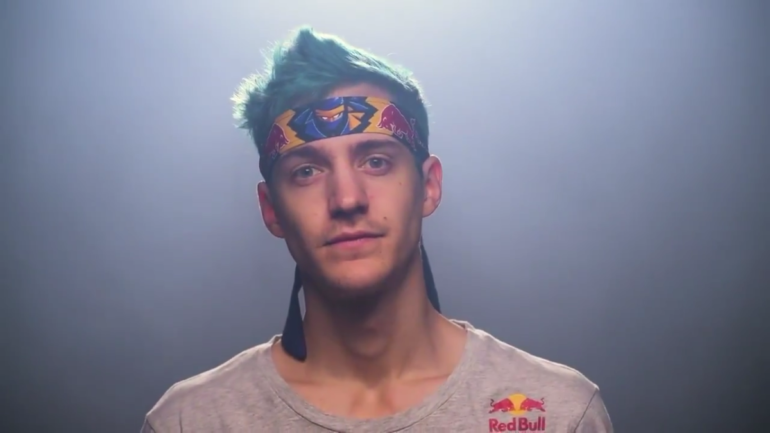 Polygon published an article this past weekend titled “Ninja explains his choice not to stream with female gamers,” and Ninja has received endless criticism from the Twitch community over the past couple days. Blevins, who celebrated his wedding anniversary yesterday, told Polygon that “the only way to avoid [gossip] is to not play with [female streamers] at all,” so that he can protect his marriage. Ninja emphasized that people misconstrued his words almost entirely, and that his marriage is something that he values greatly. The “gossip” that he’s trying to prevent is meant to stop the internet from assuming he’s flirting with other female streamers. Fellow Twitch streamers Ali “Myth” Kabbani and Imane “Pokimane” Anys have fallen victim to endless clickbait and rumors over a romantic relationship that is unclear to the public eye. He went on to promote other notable female Twitch streamers later in his statement. “I look forward to the opportunity to meet and play with all kinds of Fortnite players in future tournaments and events,” he concluded.